We love this new minimal collection by Heller which includes a cube, bench and table. Available in three colors, light grey (pictured), dark grey or white. Lella and Massimo needed casual furniture for their new home near Sorrento, Italy. They designed a multipurpose modern table for their modern home. 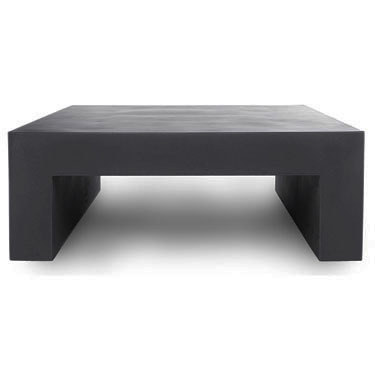 This table is minimal, modern and beautiful.